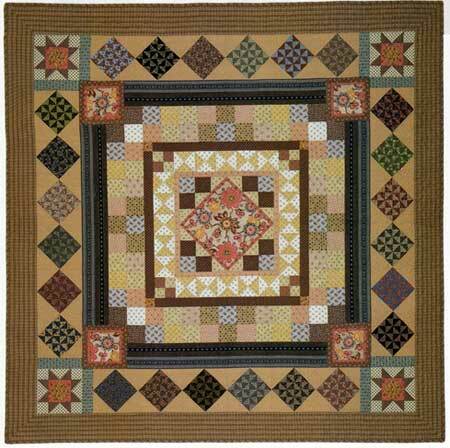 This quilt was reproduced from a tiny B/W phoot in Averil Colby's book "Quilts". 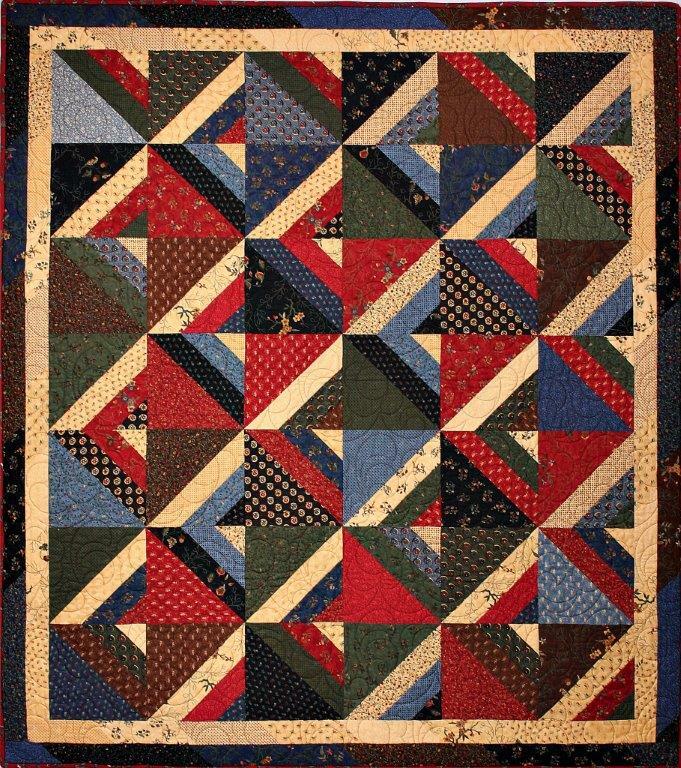 The original was made in 1811 by the ten year old Elizabeth. I have traced the original to the Manchester Art Galleries, but unfortunately, no image or information is available. 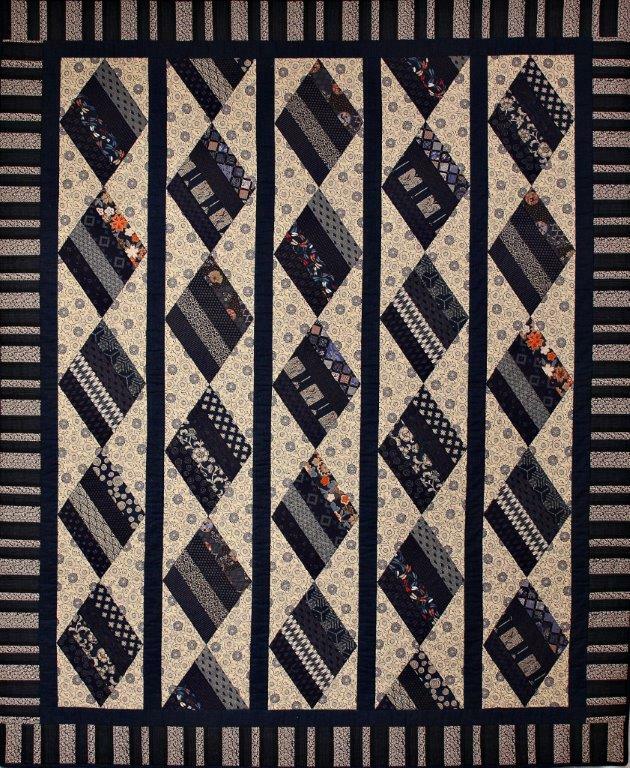 This is a large undertaking, involving lots of hand applique, machine and Foundation piecing, but it gives a truly stunning result! This product was added to our catalog on Monday, 25. November 2013.